Once Dublin’s Jewish ghetto, Temple Bar is now home to several bars that drunken tourists in green face paint love to frequent. There are lovely things to see in historic Temple Bar — for example, the Irish Photography Centre, the Temple Bar Music Centre and the Irish Film Institute — but save your tour for the daytime, before things get pagan. Instead: tie one on like the locals. Head to the area around Georges Street in City Centre or make your way down towards Rathmines. 4 Dame Lane and The Globe for your clubbing clusterfreaks; The Duke, The Bernard Shaw, The Bleeding Horse and Roddy Boland for your beer and GAA matches. Those in search of the dirty singles scene might entertain the idea of hitting Copper Face Jacks — a local institution, described in disgusted tones by my Dubliner friends as “a meatmarket,” “full of nurses and gardaí (Irish police),” and “hell on earth.” But, you know, wildly popular with the locals. Most pubs close at 11:30 p.m. on weeknights and 1a.m. on weekends. Something about curbing alcoholism. Well done. The party still goes on after-hours in people’s homes. Make sure to hit the off-license before 10:30 p.m. to stock up or you’ll be doubly out of luck. 21 Westland Row is not a museum. It’s the writing centre for the Creative Writing and Irish Literature Master’s of Philosophy students at Trinity College Dublin. 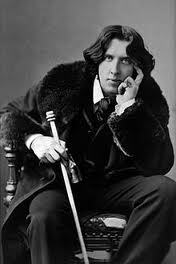 Instead: visit the Yeats exhibit at Kildare Street. Brilliant. Free. Definitely a museum. Or if it’s still Oscar you’re after, visit 1 Merrion Square to see the house where he grew up or the Oscar Wilde statue in Merrion Square. This goes for the whole of the Republic of Ireland. Want to start a fistfight? Talk about how Dublin is the greatest capital city in the UK; tourist goes down. The Republic of Ireland is independent of the the crown. It has been a Free State since 1922. Northern Ireland is part of the UK. I might be a bit biased here because I find traditional Irish fare incredibly satisfying: hearty shepherd’s pie, fat pink Irish salmon, mussels, chips and potato boxty — what’s not to like? 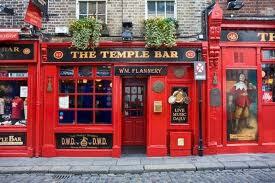 Dublin is a vibrant capital city, full of trendy restaurants offering ethnic and traditional specialties. New Irish cuisine puts heavy emphasis on organically sourced ingredients and it’s the norm to find vegan and coeliac options on most menus. 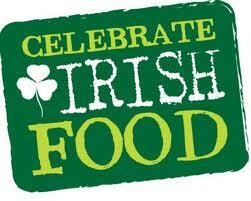 For souped-up takes on home-style Irish classics like fish pie and bangers & mash, try The Farm or The Winding Stair. Yamamori on Eden Quay has great fresh sushi, or try Fafie’s French Crêperie on Kevin Street for crepes and gallettes. Jo Burger in Rathmines has quite possibly the world’s perfect burger with homemade fixings from the Breton buns to the homemade spicy ketchup and patties of 100% locally sourced beef, chicken and lamb. Prior fasting recommended. Dublin’s got serious Viking DNA, dating from the 7th century, and plenty of local pre-history to explore. 20 Euro gets you a seat on the Viking Splash Tour — a bright yellow amphibious vehicle that parades you around Dublin’s city centre to learn about its Viking past. At the end of the tour, the vehicle slips into the Grand Canal Docklands for a cruise. Best of all, the tour leader encourages passengers to shout “ARGH!” like Vikings at hapless pedestrians. Bonus: Everyone gets to wear plastic Viking helmets. Alternatively, visit The National Museum of Ireland – Archaeology to see bog people — bodies preserved to eerie near-perfection thousands of years ago in Ireland’s peat bogs. Free admission every day. Celebrating St. Patrick’s Day in Dublin is a Bucket-list goal for many — too many. Try to be content with simply being in-country for the holiday, unless you like vomit-lined streets, exposed genitalia and sidewalk-to-sidewalk crowds. The West Coast has less crowds and less tourist nonsense. Try visiting Achill Island for their annual Piper Celebration. Why would you? 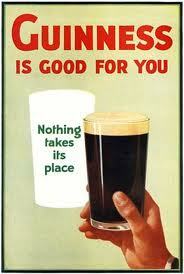 Murphy’s stout comes from Cork! You’re in the land from whence the mother’s milk flows, after all. 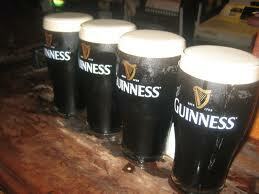 Arthur Guinness signed a 9000-year lease on the Guinness Factory in Dublin 2, so you’ve got plenty of time. These days, catching a traditional music session in Dublin is like watching a rodeo in New York City. While you might get some sessions in touristy Temple Bar or at The Duke, you’ll have better luck finding spontaneous traditional Irish music out on the West Coast or in the countryside. On Monday nights, the International Bar at 23 Wicklow Street in City Centre hosts Glór — an open mic poetry, music and writing slam — held in both English and Irish. Brilliant cultural fun. 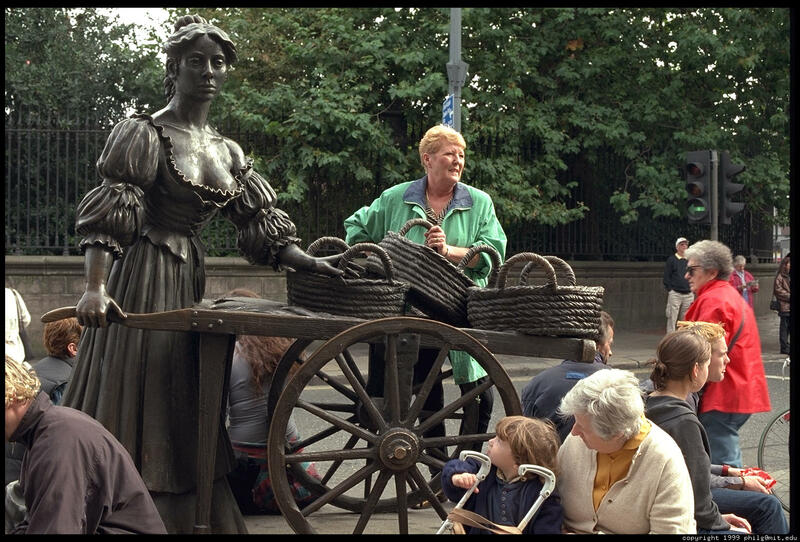 During my first visit to Dublin, my best friend Ingrid forbade me to set foot near the statue of Molly Malone for fear I’d get us pegged as tourists. She was right, and as it turned out, there wasn’t even a point in trying to get a photo; Dublin’s most famous working girl still has people crawling all over her. Try taking a photo next to the statue of Thin Lizzy’s Phil Lynott on Harry Street or James Joyce at North Earl Street and the Spire for an easier photo op. 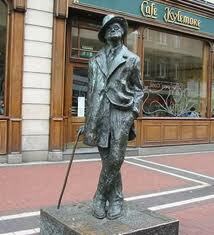 Dublin has lots of terrific statues that aren’t mobbed by tourists.